Our rainwater tubs are great parts of our home. 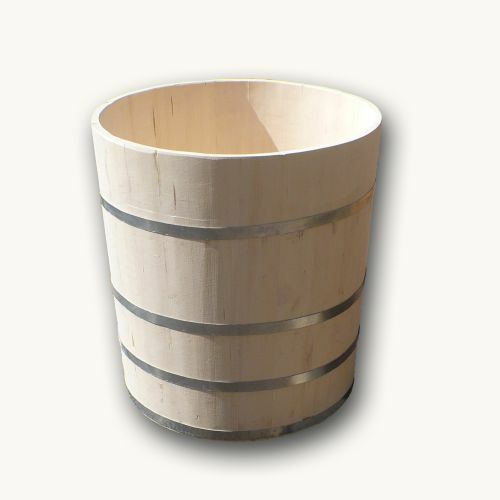 Are made in pine or oak wood, both good for collecting the rainwater from the roof. The popular sizes are 100 litres, 200-300 litres and 500 litres measures.